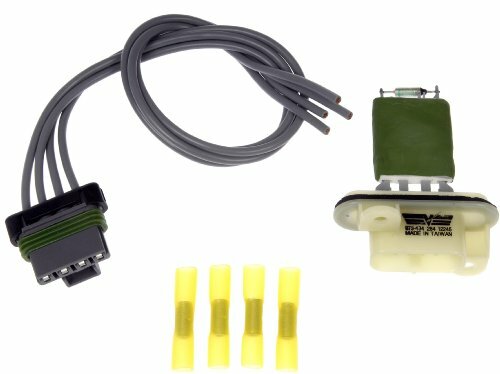 Dorman's Blower Motor Resistor Kit is engineered from high-quality materials to effectively withstand the condensation that typically causes corrosion in resistors. The durable design resists thermal fuse failure, overheating, and burnout, ensuring a long service life. View More In Engine Cooling & Climate Control.